ATLANTA (November 13, 2018) – To reinforce its ongoing commitment to protect the safety of its team members and clients at auction sites and across its operations, Manheim recently launched Actively Care Today (ACT). 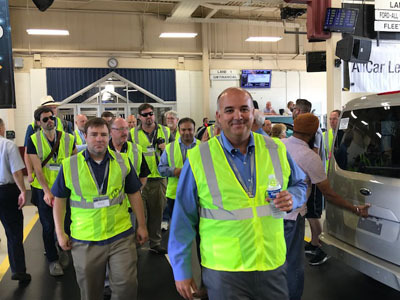 The company will invest nearly $13 million over the next three years in this safety program, enhancing best practices, training and resources to protect its clients and people – Manheim’s most valuable resource. 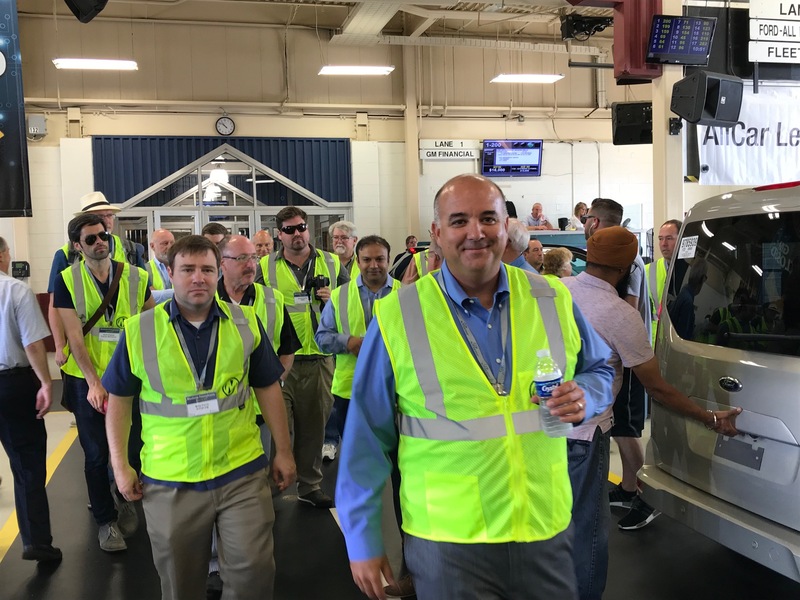 "Safety is and has always been a core value at Cox Automotive and Manheim," said Patrick Brennan, senior vice president, Inventory Solutions, Marketplace. "ACT is a bold initiative that drives us to reevaluate our processes, focus on practical applications and empower all team members to help maintain a safe workplace." Empowers Manheim’s 18,000 team members to create a lasting culture of safety. It allows everyone to take an active role in their own safety, and those around them, by addressing safety concerns or conditions on the spot. Adds new safety positions and adopts ‘best in class’ software to augment safety management. Requires all full-and part-time team members to complete training that supplements the National Auto Auction’s (NAAA) Safe T. Sam program by year’s end. Leverages Lean Daily Management (LDM) practices to enhance safety measurement and integrates 5S, a workplace organization 5-step process, to strengthen safety habits. Incorporates a benchmarking study and safety perception surveys. "Safety is everyone’s responsibility, and aggressively protecting our people – team members, clients, vendors and guests – is always the right thing to do," Brennan added.